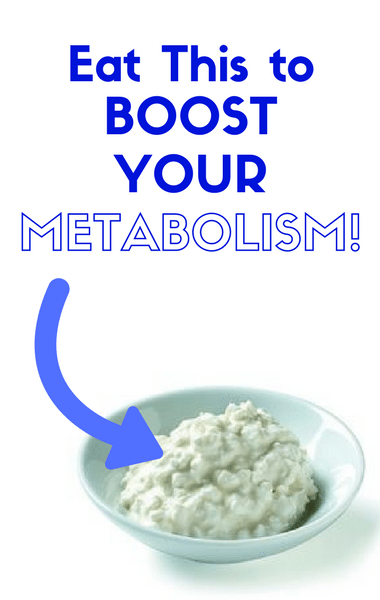 Is your metabolism in desperate need of a boost? Dr Oz revealed the three metabolism-boosting foods you’re likely not buying, but should. His go-to tester Rhenotha joined him to make sure that the foods Dr Oz knows are good for you, actually taste good too. As Dr Oz explained, the three foods target different metabolism problems, in different ways. But they fit just about lifestyle you may have. First was cottage cheese, which Rhenotha clearly didn’t like. Dr Oz reminded everyone that in the 80’s everyone was eating cottage cheese, but then it became unpopular. Dr Oz made it his goal to bring cottage cheese back. Cottage cheese contains both fats and protein to satiate you and help you build muscle. Muscle is vital for a fast metabolism. Of course you could eat it right out of the container as it comes, or you could enjoy cottage cheese in a way you never have before..